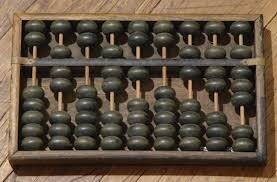 Created 5000 years ago, 3000BC, in China, it was a primitive calculator which has adapted into present day calculators and from that, computers. 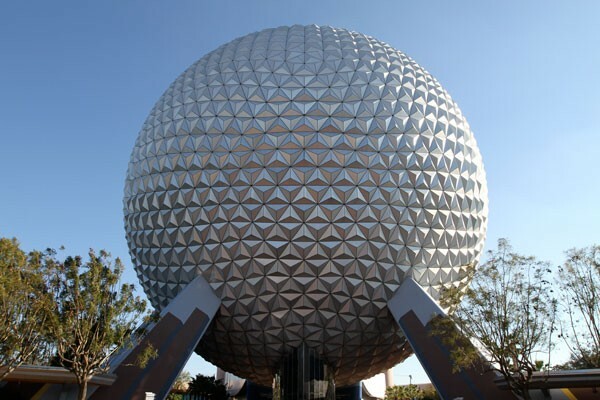 First so called "giant brain" on the market with large scale production. 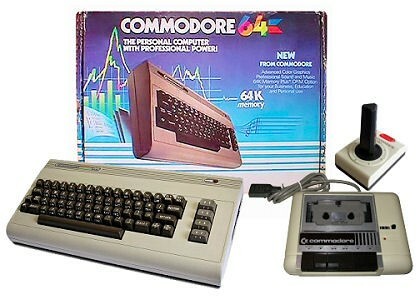 It was the only computer that could read, write, and compute simultaneously. 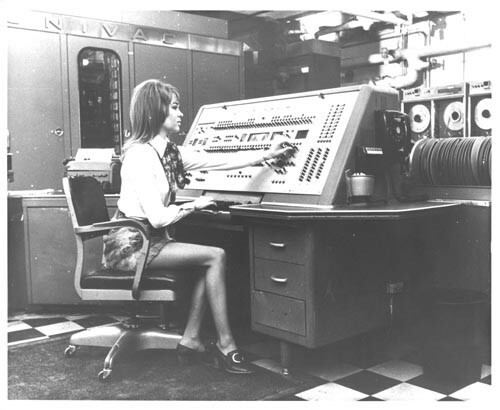 It was the first IBM large-scale electronic computer manufactured for quality. 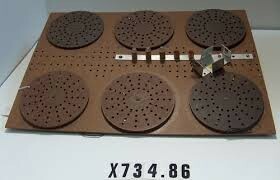 It was also the first IBM computer which internally stored addressable, electronic memory. 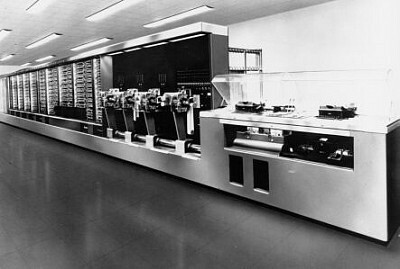 GENIAC is short for Genius Almost-Automatic Computer, there are 125 separate circuits for operating it. Most of the Atari 400 circuitry is under metal in order to keep radio emissions within the legal limit. Any programs other than "Notepad" had to be run through either cassette or cartridge. 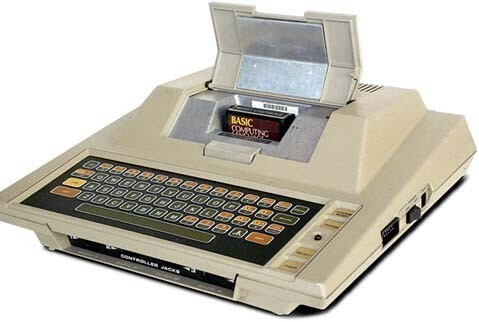 About 17 million of these systems were sold, originally the only way to to store your own data was on the Datasette recorder. What role has texas Instruments played in the development of computer technology? 1969-1977 - integrated circuits (IC) based technology. The first integrated circuit was demonstrated by Texas Instruments inventor, Jack Kilby, in 1958. It was 7/16" wide and contained two transistors. Examples of early integrated circuit technology: Intel 4004, Dec pdp 8, CRAY 1 (1976) - a 75MHz, 64-bit machine with a peak speed of 160 megaflops, (One million floating point operations per second) the world's fastest processor at that time. Now circuits may contain hundreds of thousands of transistors on a small piece of material, which revolutionized computing. Here is a diagram of a modern integrated circuit, known as a chip. 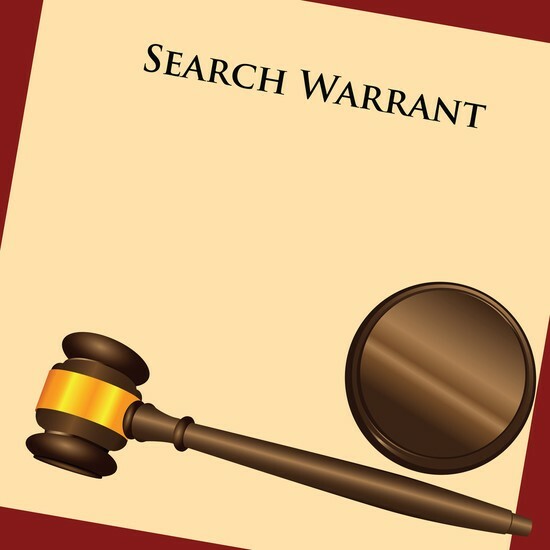 The first warrant is issued to search a computer storage device. Although the requirements for obtaining such a warrant were similar to those for searching a home, they ushered in a new era that would lead to increasingly sophisticated methods of encryption to hide computer files from law enforcement agents. C.D Lake, H.H. Aiken, F.E. Hamilton, and B.M. Durfee file a calculator patent for the Automatic Sequence Control Calculator, commonly known as the Harvard Mark I. The Mark I was a large automatic digital computer that could perform the four basic arithmetic functions and handle 23 decimal places. A multiplication took about five seconds. What year was the internet made available? What year did E-commerce begin? google into the search bar. 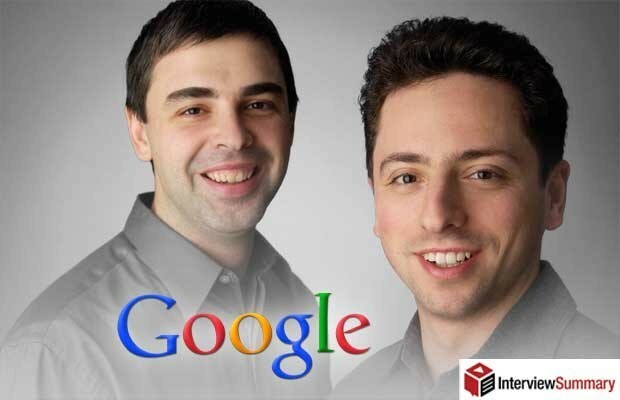 out and they switched to making Google. through other mediums like Google Glass through amazon. 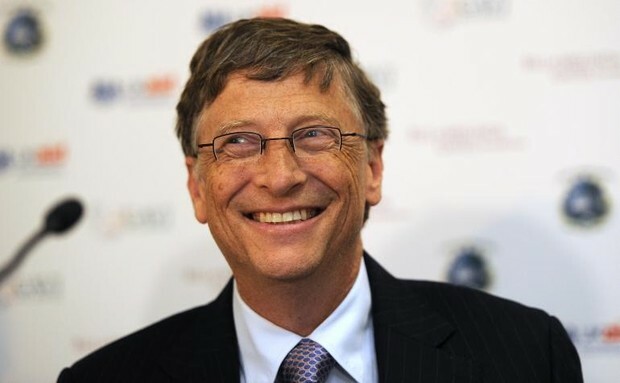 Bill Gates founded Microsoft in the year 1975, it is now worth $343.82 billion. Steven Paul Jobs was born on February 24, 1955, to a pair of graduate students who gave him up for adoption because their parents did not want them to marry. Steve was adopted at birth by Clara and Paul Jobs. His mother taught him to read before he went to school. Steve and his father would work on electronics in the family garage, taking apart and reassembling televisions, radios and stereos. In elementary school Steve was bored, and he often played pranks. 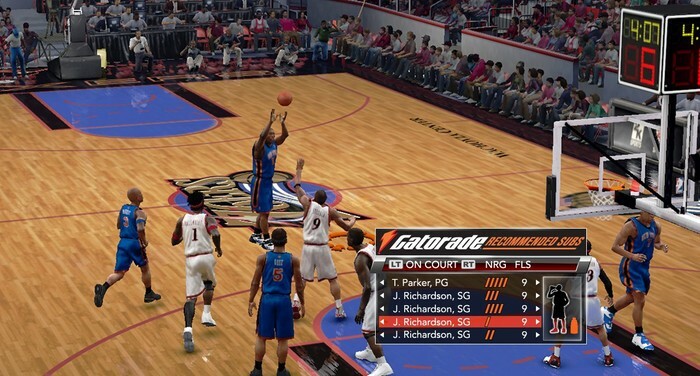 In fourth grade, he was tested and scored on a high-school sophomore level. He went to Reed College in Oregon, but dropped out after six months. He stayed at Reed and went to some classes that interested him, slept on the floors of friends’ rooms, and got meals at a Hare Krishna temple. He later became a Buddhist. Calligraphy was one class that he enjoyed, and he said that it influenced his interest in design and the use of elegant fonts on Apple computers. In 1970, he was introduced to Steve Wozniak by a mutual friend. Even though Wozniak was five years older, they shared a love of electronics, Bob Dylan, and practical jokes. Together they created the Apple I and Apple II computers. Wozniak was responsible for the electronics, and Steve concentrated on the design. The Apple II was the first personal computer capable of color graphics. Jobs insisted that Apple design both the software and hardware on Apple products. Apple’s first logo had a picture of Sir Isaac Newton sitting under an apple tree. Next came the rainbow, striped apple with a bite taken out on the side. The colored stripes represented the fact that the Apple II could create graphics in color. 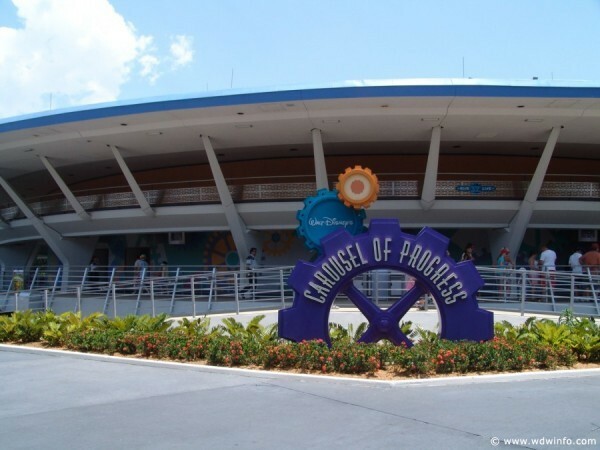 In 1997, it was simplified to a single color that has changed over time. In the early 1980s, Steve visited Xerox PARC. He noticed desktop icons on their computer screens. 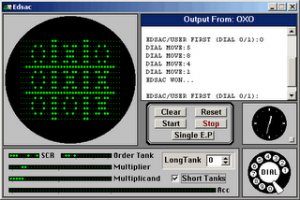 Most computers at this time used a text-only interface. Steve made an arrangement with Xerox so he could use their idea of a graphical user interface. He improved it a so computers would be more user-friendly. In 1984, the Macintosh computer was launched with a famous commercial at the Super Bowl. In 1986, he bought the computer graphics division of Lucasfilm and started Pixar Animation Studios. Jobs let the animators continue to create the stories, but insisted on attention to detail and design. 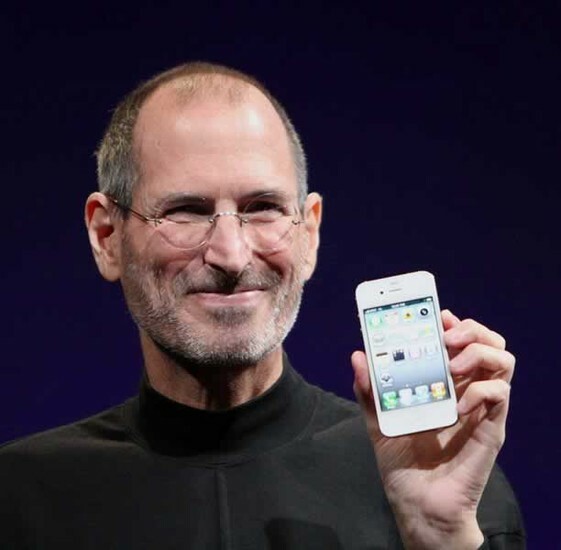 Steve Jobs is listed as the inventor or co-inventor on 342 United States patents. He played a key role in the creation of the Apple II, Macintosh, iMac, MacBook, iPod, iTunes, iPhone, and iPad. He died on Oct. 5, 2011, of complications from pancreatic cancer. Steve Wozniak "aka the Woz" was born on August 11, 1950, in Los Gatos, California and grew up in Sunnyvale, California. Wozniak's father was an engineer for Lockheed, who always inspired his son's curiosity for learning with a few science fair projects. 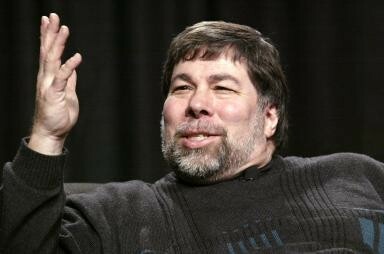 Wozniak studied engineering at the University of California at Berkeley, where he first metSteve Jobs, best friend and future business partner. Steve Wozniak dropped out of Berkeley to work for Hewlett-Packard, designing calculators. Steve Jobs was not the only interesting character in Wozniak's life. He also befriended famed hacker John Draper aka "Captain Crunch". Draper taught Wozniak how to build a "blue box", a stealth device for making free long distance calls. Steve Wozniak sold his HP scientific calculator. Steve Jobs sold his Volkswagen van. The pair raised $1,300, to create their first prototype computer, the Apple I , which they debuted at a meeting of the Palo Alto-based Homebrew Computer Club. On April 1, 1976, Jobs and Wozniak formed Apple Computer. Wozniak quit his job at Hewlett-Packard and became the vice president in charge of research and development at Apple. On February 7, 1981, Steve Wozniak crashed his single engine aircraft, in Scotts Valley, California. The crash caused Wozniak to temporarily lose his memory, however, on a deeper level it certainly changed his life. After the accident, Wozniak left Apple and returned to college to finish his degree in electrical engineering and computer science. He also got married, and founded the "UNUSON" (Unite Us In Song) corporation and put on two rock festivals. The enterprise lost money. Steve Wozniak did return to work for Apple Computers for a brief period between in 1983 and 1985. Today, Steve Wozniak Wozniak is the Chief Scientist for Fusion-io and is a published author with the release of his New York Times Best Selling autobiography, iWoz: From Computer Geek to Cult Icon. He loves children and teaching, and provides many of his students in the Los Gatos school district with free computers. The first computer was the Z1 produced by Konrad Zuse. The Z1 weighed about 1000 kg, or 2200 lbs. It was powered by an electrical engine with 1 kW of of electricity. Dr. Robert C. Good, Jr. He is a physicist with a doctorate and his work entail of binary code and explaining computer applications. Relative to computer history, he helped come up with the binary code upon which computers function and are programmed. Good Jr., Robert C. (Fall 1985). 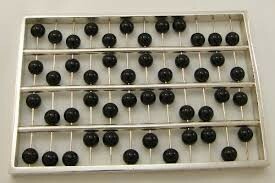 "The Binary Abacus: A Useful Tool for Explaining Computer Operations". Journal of Computers in Mathematics and Science Teaching 5 (1): 34–37. In May 1997, a chess playing computer called "Deep Blue" defeated Russian chess grandmaster Garry Kasparov. It was an attempt by Konrad Zuse to devise a notational and conceptual system for writing programs.